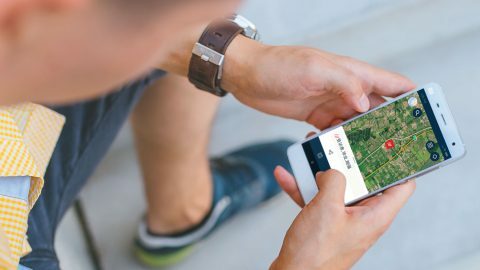 Autoaddress, the leading supplier of Eircode address solutions in Ireland, has launched a free Eircode and what3words app for iOS and Android devices that enables users to find and share any address or location in Ireland with maps, directions, deliveries and 3 word addresses. Over 35% of addresses in Ireland share their address with at least one other property, making it difficult for those delivering goods and services to accurately identify the location of an address. Eircode, Ireland’s postcode system, launched in July 2015 and has been designed specifically to overcome this problem. Unlike other countries where postcodes define a cluster or group of addresses, a unique Eircode is assigned to each residential and business address. This app is the solution for delivery drivers, sales people, service engineers and the general public to accurately locate properties and get directions. The app uses Eircode for property addresses and what3words for all other locations in Ireland. 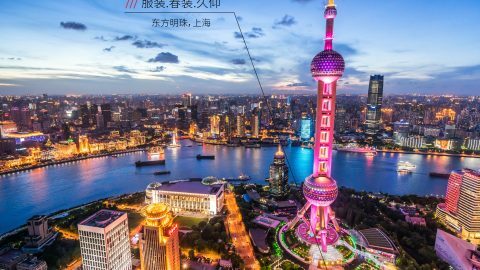 what3words is a unique combination of just 3 words that identifies a 3m x 3m square anywhere on the planet. Some logistics companies have a high percentage of their deliveries to locations that don’t have an Eircode, and a significant number of properties also have loading bays, specific access points etc. 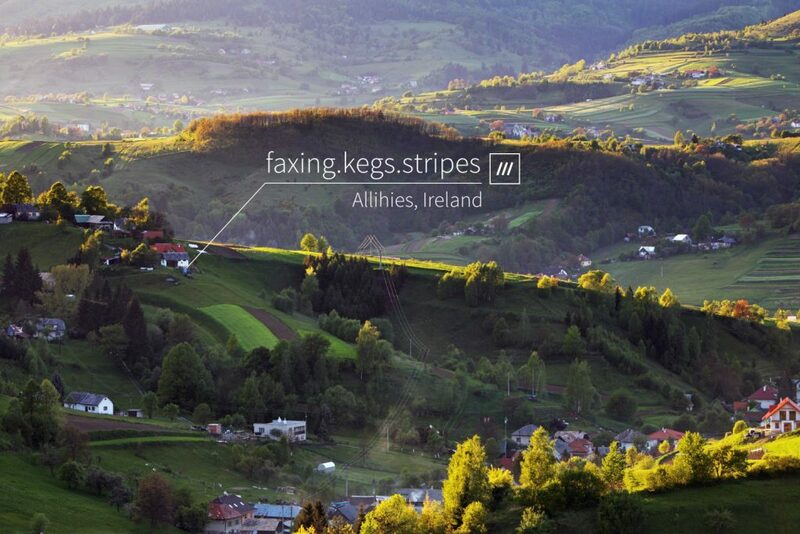 that can be uniquely identified by what3words. The app enables users to save their Eircode or 3 word address and share easily via SMS, email, or any messaging app. The receiver instantly gets the address, distance and travel time estimate from their location, and can then use any navigation app on their phone (e.g. Google Maps, Apple Maps, TomTom) to get accurate directions direct to the door or 3m x 3m square. It also offers features for delivery drivers and mobile workers, including the option to save deliveries, store contact phone numbers and other useful information, optimise routes, record successful or unsuccessful delivery, and includes key data including the time of day and distance from the delivery location for verification. 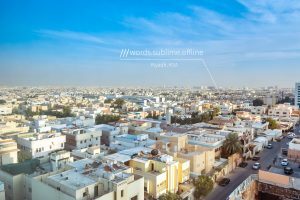 Delivery companies can specify a Delivery Zone code for each delivery, including a what3words location, that allows you to efficiently distribute deliveries among delivery drivers. Drivers can be individually registered and have deliveries sent directly to the Autoaddress app on their phone. 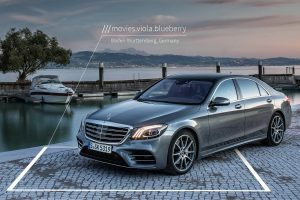 They can see delivery confirmations in real-time, and send updated information to efficiently manage the driver network.